All too often, our identity is wrapped around our professions. When we meet others, we ask “So, what do you do?” and answer the same question. When that “identity” is lost, it can be a time of questioning, doubting, and wandering. Having walked that valley himself, Dale Kreienkamp sought to provide encouragement and direction to others who might be seeking the next step in life OR to those seeking to support those in that process. Dale joined us on Bott Radio Network #EncounterKSIV to discuss How Long Oh Lord? . If you missed the interview, click on the link below to hear from him as he shares a special devotional book for the unemployed and those who love them. www.HowLongOLord.org. This interview originally aired on Bott Radio Network KSIV 95.9/1320 on Friday, January 11, 2019. This interview originally aired on Bott Radio Network KSIV 95.9/1320 on Friday, January 4, 2019. And yet, even as we feel as if we are drowning in the worst of storms, there is a way that we can live our faith without fear. Lauren Gaskill joined us on Bott Radio Network #EncounterKSIV to share a bit of her own testimony with chronic illness, anxiety, and other struggles. When you listen to the interview archived below, you’ll hear how she didn't run for the shore but actually plunged deeper into faith with Jesus. Her new book, Into the Deep, is a blessing for anyone who wants to rip off the mask and a life of boldness. LRM Encounter is heard Fridays on KSIV 95.9 / 1320 beginning at 1:30 PM. This interview originally aired on Bott Radio Network KSIV StL on Dec. 28, 2018. It was a Novel Day on Bott Radio Network #EncounterKSIV when we were joined first by Angela Hunt, novelist. 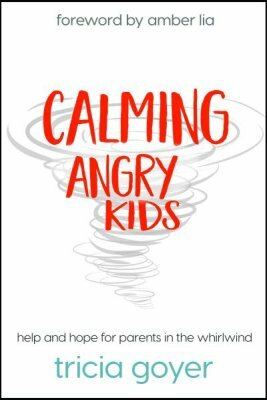 She was kind enough to return to discuss the latest book in the Silent Years series. LRM Encounter is heard Fridays on KSIV StL 95.9 / 1320 beginning at 1:30 PM. This interview originally aired on Bott Radio Network KSIV StL on Dec. 21, 2018. 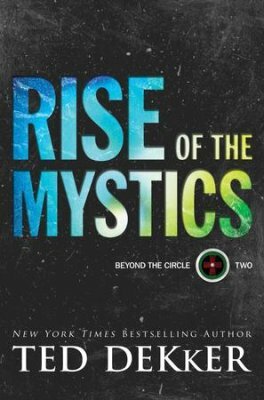 The Novel Day continued as a first time guest, Lynn Huggins Blackburn, joined us on Bott Radio Network #EncounterKSIV. 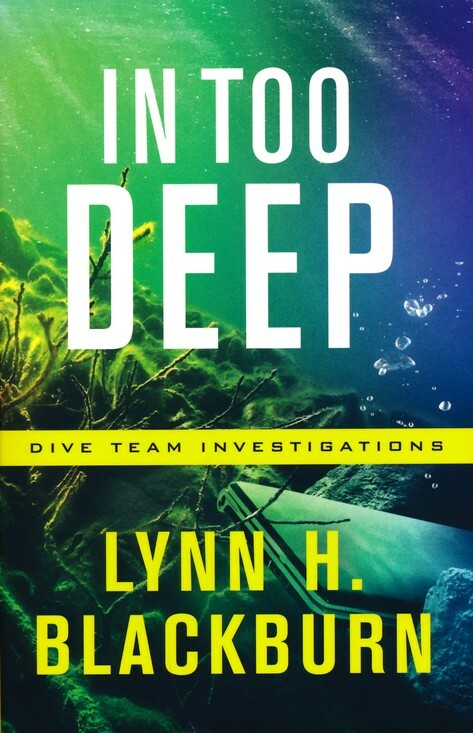 Lynn's newest book, In Too Deep, is the second in the Dive Team Investigations series from Baker Books. From the moment you dive in, you'll be swimming deeply in mystery and mayhem as the evidence mounts up and points a bit too close to home. Personally, I’d never thought of the challenges that face investigators as they try to explore the very murky depths. Listen to the link below as Lynn shares her hands-on research! With mentors Richard J. Foster, Henri Nouwen, and Rich Mullins influencing his walk with Christ, James Bryan Smith has a passion for living deep in relationship with Christ. His new book, The Magnificent Journey, from InterVarsity Press is a gentle walk through the Word with the Spirit to help guide your steps. James joined us on Bott Radio Network #EncounterKSIV to discuss living deeper in the Kingdom. This interview originally aired on Bott Radio Network KSIV StL on Dec. 14, 2018. Psalm 40. Jeremiah 17:9. Isaiah 5:20. Revelation 21:4. These passages (and many more) inspired songs that became very popular in secular culture. Steve Turner joined us on Bott Radio Network #EncounterKSIV to share stories from songs over 9 decades that have their roots in Scripture. God is Love versus love is god. It's a perplexing dilemma, but one you should consider as you try to walk in faith in a world that is not your Home. 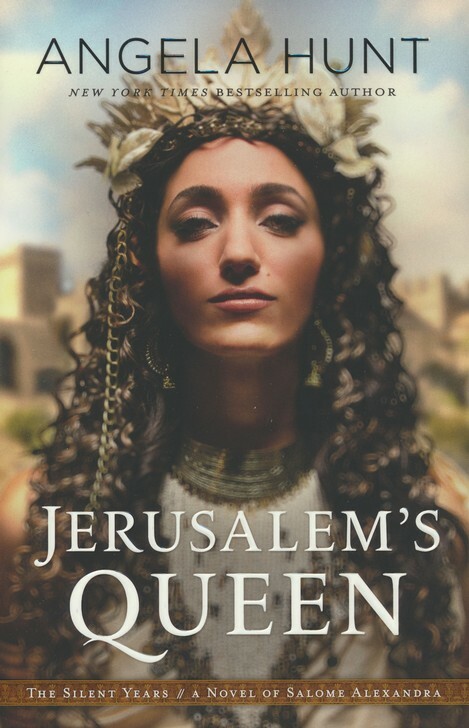 Jonathan Leeman (www.9marks.org) recently joined us on Bott Radio Network #EncounterKSIV to share some insights from his new Crossway book, The Rule of Love. Click below to hear the interview! This interview originally aired on Bott Radio Network KSIV 95.9/1320 on Dec. 7, 2018. This interview originally aired on Bott Radio Network KSIV 95.9 / 1320 on December 7, 2018. Signs, signs, everywhere are signs... But, to be clear, we are not talking about yard signs, stop signs, or even billboards. The question, for Christians, is what signs of your FAITH can others see? It's not about a tattoo, a uniform, or something you wear. It's about who you are in Christ and what you do in response to grace. 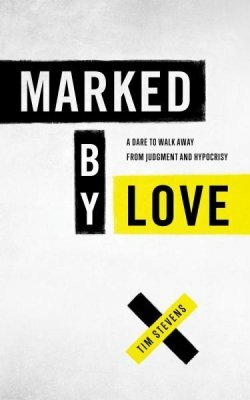 In Marked By Love, Tim Stevens walks readers through 31 story driven chapters to guide you forward in your faith journey. 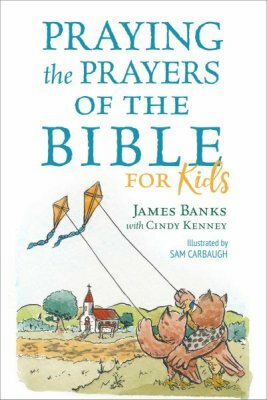 He joins us on Bott Radio Network #EncounterKSIV to share his thoughts and heart behind this book. This interview originally aired on Bott Radio Network #EncounterKSIV on Nov. 23, 2018. The simple reality is that we can’t know everything. While we may love history, there are countless people who have done incredible things over the centuries. Some received “press” while others went on humbly behind the scenes. This interview originally aired on Bott Radio Network #EncounterKSIV on Nov. 30, 2018. Action. Suspense. Drama. Crazy ridiculous violence, profanity and gore. The first three things? Absolutely! The last? Absolutely NOT! 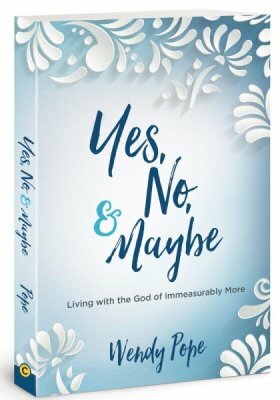 If you are looking for a great read without the content that would make you embarrassed to be seen reading it in front of your pastor, then check out the newest books from www.IreneHannon.com. Irene has written several different series including Men of Valor, Private Justice, and Heroes of Quantico that will take you into the heart of action without any unnecessary junk that will distract you in your walk. Don’t worry - it’s not all action. She carefully weaves in romance, faith, and lots of other aspects that will keep you locked in! Irene joined us on #EncounterKSIV to share the first two books in her newest series, Code of Honor. Clink on the link below to hear the St Louis based author share a bit behind Dangerous Illusions and Hidden Peril. This interview originally aired on Bott Radio Network KSIV 95.9/1320 on Nov. 30. 2018.